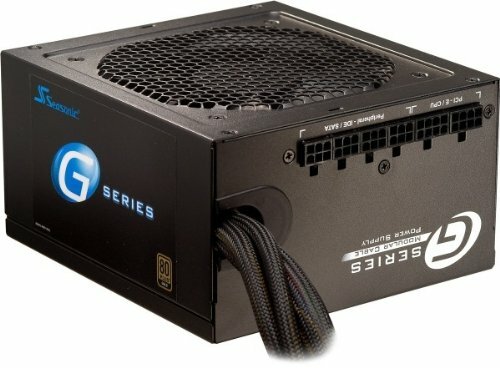 I wanted to build a gaming desktop. This is my first build. The case is a little small especially with the H100i v2. I had to mod the case so the water cooler could ventilate. I overclocked the 6700k to 4.6GHz @ 3.25V. It runs games like a champ never going above 80 degrees C at full load. The 1060 runs at 60 degrees full load. The Asus VG248QE looks nice, and never having a 144Hz monitor before made me feel like I missed out on a great experience. Mind you, you have to adjust the monitor settings because the stock setting make it look pretty ugly at first. The speakers, headset, mouse are great. The only thing about the mouse is that it's software is limited in customization with the LED. 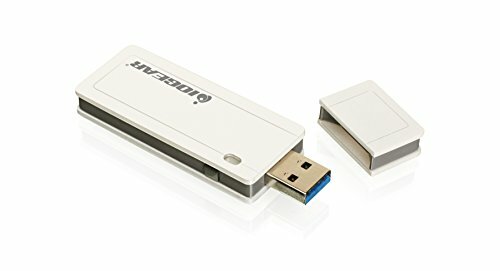 The two ssd's make small tasks lighting fast with only a 3 second startup to desktop. Overall, the build came out nicely even though it had it's challenges. Keeps my OC'd processor from going above 70 degrees C. Got it referbished for 75$ and works great and runs pretty quiet unless under full load. A great card! A bit pricey but it outperforms every other GTX 1060 in effieciency and cooling. It runs at 60 degrees C at full load, and runs my 1080p 144Hz monitor with no problem. A bit small especially with a water cooler. But I was warned that it may not fit. After some modding this case looks great and keeps my components cool. Could use a bigger window for the side panel, but I got it on sale for 32$ so no complaints. Good monitor, it's stock settings make it look ugly. But after some tweaking the colors and display really shine. I got it on sale for 230$ I still think it's a little over priced but it's still a good monitor. Great mouse! Cheap and comes with and the functions and features of a high end mouse. Only complaints are the software which lacks user friendliness in customization and the plastic pads that come with the mouse mess the lazer sensor up. Sounds phenomenal! 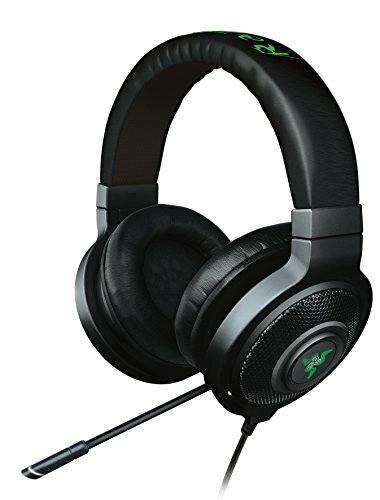 Great headset, and doesn't hurt ears after extended wearing. The only personal taste I have is that the mic LED should light when unmuted, not when muted. Great mouse pad! It's big enough for my mouse movements and the stiching looks good. The pad has a great feel to it. 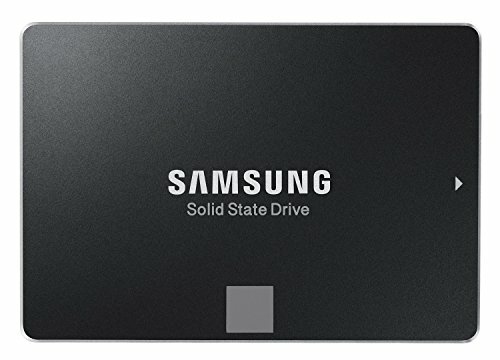 I think your build looks great but instead of spending more money on a second ssd (120gb) I would have spent a bit more on the GPU since your CPU can handle a lot of "power"
The second SSD was only 60$. I bought it to separate my OS from all my other programs. Even if I didn't buy it, 60$ wouldn't be enough to jump to even a low end 1070. Besides I'm only running a 1080p monitor, which hasn't clocked my GPU yet on ultra settings. A 1070 would be a waste, because the 1070 can run the same performance on a 27" 1440p monitor and that'd be way more then I wanted to spend. In my opinion, to have 15+ more fps for current games for just a 1080p monitor isn't going to make much of a difference on my current gaming experience. 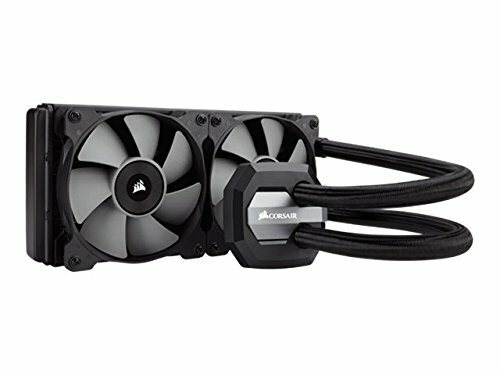 I know that this is a very old post, but do you mind me asking how you modified the case to fit a liquid CPU cooler? I was recommended a fairly similar cooler by friend after I bought this case and I'd like to try it. I used a dremel and ruler to cut a square out of the top to allow air to pass through the cooler. I then bought 2 filtered fan covers and drilled holes around the cut-out square for the screws so I could mount the cooler and fan covers together. The filtered covers were only 4$ on eBay. It ended up working really well. I still have the cooler and it's been working great. I like the decision not to get a gpu that's more than you need. There's definitely some sense in buying big now so you don't have to upgrade that part later as well, but there's nothing wrong with only getting what you need. 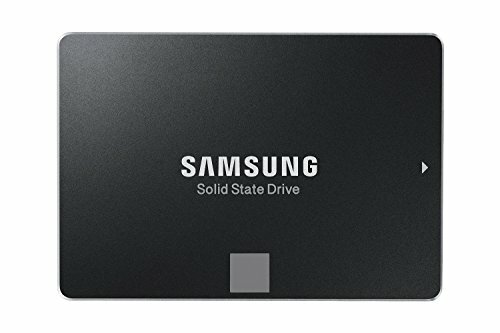 Another thing about when you upgrade is you'll have one of the most expensive parts already on hand should you decide to build a backup/test/htpc with a lower tdp. 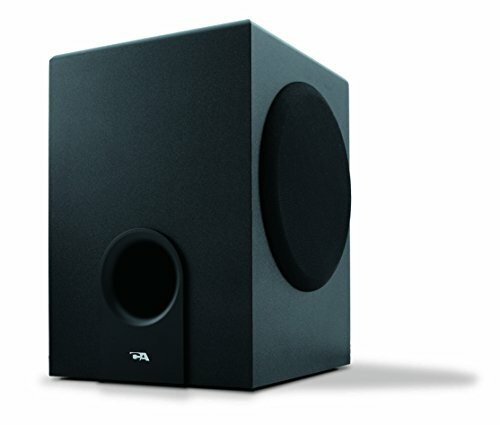 Or if you want to build one for someone with less computing needs. I can always upgrade my GPU, but for now with only a 1080p monitor the 1060 hasn't clocked out even at ultra settings for current gen games. Thanks! I feel the same way, but the case with the LED fans only cost me about 32$. So I couldn't pass it up. Probably will upgrade to a full tower next time around like I wanted.